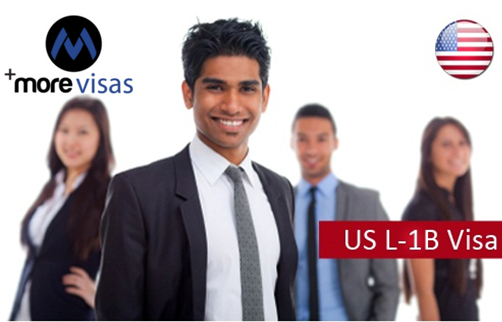 The employment process in USA for people coming from other countries to work in US as a dependant has got a better option to acquire L-2 dependants Visa. It is much more beneficial than H-4 Visa, which does not allow the dependants to work in US. The dependant can acquire this visa and work as per the duration of the valid stay which is of 7 years in case of L-1A visa holders and 5 years in case of L-1B visa. Until L-2 Dependants visa status & L-2 stamp is valid the visa holder can travel multiple times in and out of US. To become L-2 Visa holders you need to file the Employment Authorization Document (EAD) in USCIS and get it approved. Once the EAD is approved you need to go and get your Social Security Number from the social service office. The holder of L – 2 Visa with EAD can work do any kind of legal job or run a business across U.S. Unless the EAD is approved for the L-2 visa holder cannot work across U.S.
For spouses (Husband/ Wife) EAD on L-2 visa is valid for 2 years. If your L-2 visa statuses remains valid then your EAD can be renewed. The children having L-2 visas are not eligible to apply for EAD.